The sun is breaking and a frosty coating glazes my van windows. I unzip my sleeping bag, stretch and quickly bundle up in wooly bear underwear, flannel shirt, jeans and work boots. I hear others outside knocking around on the dock. I slide open the side door and step out onto the cold pavement and look down toward the end of the street at the boat. Nestled amongst the Bertrams, Posts and other prestigious fishing yachts, like Popeye’s tug floats the Sea Lion. A couple divers are loading their doubles and a preponderance of dive gear over the wood rail of the boat. ﻿﻿﻿﻿﻿﻿﻿﻿﻿﻿ ﻿ I have yet to see any vessel quite like the Sea Lion. Bright red and white paint outline the trim on her black hull and gray decks. A walk around bow is covered over with a gray fiberglass roof where a smoking stove pipe protrudes through the center deck. On the bow three anchor roads are fastened to the railing along with some chains, grapnels and a sand anchor. These weathered fixtures are clearly organized in a specific dutiful manner. The smooth cover abruptly ends where a curved wheelhouse forms. Four large windows provide a 180-degree view forward. On the starboard a set of steps lead to sleeping quarters below deck. Here spacious bunks run to the bow. In the center stands an oil stove providing radiant heat below. Semi-attached on the port, the facility provides a relief station with adequate room and ventilation. Astern a separate enclosure houses the engine room and a small open deck area where there is much activity. Here more divers have begun storing their tanks. They are a motley crew with a disheveled look wearing sunglasses, Greek fisherman hats, black leather or jean jackets. A barber could do well here cutting long hair and trimming the beards and mustaches. Most are dressed more like bikers than sailors. Noticeably they sport sheathed Buck knives and knee high brown boots. Inside the engine room, crew members huddle. They are checking the oil and fluid levels as they clutch cups of coffee. Intimidating eyes glance back through the dark doorway as they quickly dismiss their conversation. Packed in the center with the tanks, a worn plywood box occupies most of the back deck space. I hand over my set of double seventy-twos as another diver slides them back into the pile. They seem hopelessly wedged behind a block of other assorted cylinders. A peg board lined canopy partially covers the aft-deck and the stern walk around. Various tools, hooks, gaffs, crow bars, pipes, chains, mallets, lines and pulleys lay stowed in the overhead pockets and interior engine wall spaces. An orange life raft and a surf board are strapped to the top of the engine house. I peer through the open gray framed wheelhouse window. On the table, behind the wooden helm, lay loose note papers, binoculars and yellowed charts marked with pencil and ink notations. A clock and barometer are mounted on the wall space between the window. A number of photographs surround the operator’s ticket on the back wall. A side scan sonar is mounted through the hull attached to the rear of the steering station. To the right of the chart table assorted electronics surround the forward overhead. A radio mic dangles from the ceiling and a handle for a spot light is fixed in the center. Inside the smell of drying paint and linseed oil is prevalent. Closer to the helm the air is seasoned with the remnants nicotine and spilt coffee. In the middle of this tight quarter a worn metal stool sits like a throne waiting for its honorable occupant. You call that a bell. Now this is a bell. In the cabin below a few divers have begun stretching out in their sleeping bags. The heavy black oil stove is burning with a pot of coffee on top. Some others have gathered warming their hands by the heat. Hanging on the paneled wall behind them is a hand-carved wooden fish. On it reads Captain Nice. Murna, the captain’s wife is in a bunk with her elbows propped up, reading a paperback. She glances up from her book, smiles and says. "Someone go tell George his coffee is ready." One of the crew answers distantly. "He’ll be right there. He just finished checking the engine." The air is a little foul down below and I decide to go topside. I stumble up the steps and bump into a heavy set, middle-aged fellow. He is wearing a tan ski jacket a sock hat, brown knee high boots and has a cigarette dangling from the corner of his mouth. It is Captain Nice in person, George Hoffman. He grins and complains. "That doorway is a little tricky this early in the morning." My embarrassment is relieved by his quick humor. Thankful to get his coffee, he barks out a few commands from the wheelhouse and in a matter of minutes his loyal band of mates frees us from the slip. The Sea Lion cruises toward the inlet. The little gray and black boat steams out along the rock jetty and plows through the swells. Most of the divers stay zipped in their sleeping bags anticipating a long ride to the wreck. Today’s destination is the Stolt Dagali. The Stolt was a 580-foot Norwegian tanker, rammed by the Israeli luxury liner S.S. Shalom on November 26, 1964. Only half the ship went to the bottom. The rest was salvaged and attached to another stern. The stern section remains in 126 feet of water eighteen miles east of Point Pleasant, New Jersey. This remaining wreckage rises to seventy feet, where the gigantic features of the Stolt make it a spectacular dive. The diving history is being related to the crew and divers by Captain George as we venture out. "We were the first ones to find the wreck." He reminisces. He continues. "Back then, it took all day just to find something to dive. We were lucky. An oil slick was marking the wreck. On the bottom, I had a dozen lanterns tied to a full lifting bag. I had to cut them off one by one, until I could get it to float. What a great day to be diving!" 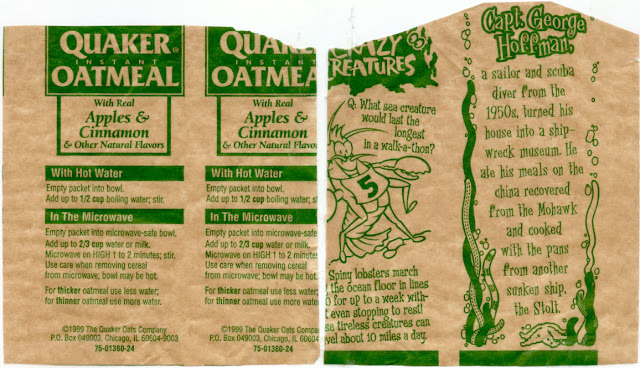 A caption on an Oatmeal wrapper. I sit on the bow, next to the open window of the pilothouse catching brief excerpts of the captain’s story. The crew is jammed in the smokey little wheelhouse like mackerel waiting to be canned. George makes light of the rough weather. "This is just rough enough to keep the tourists on the beach." He grins. I am thinking, we must be crazy to be out here in this bone chilling cold on a lumpy sea. Listening to George we are inspired by the adventure and the challenge. Soon we are over the wreck. 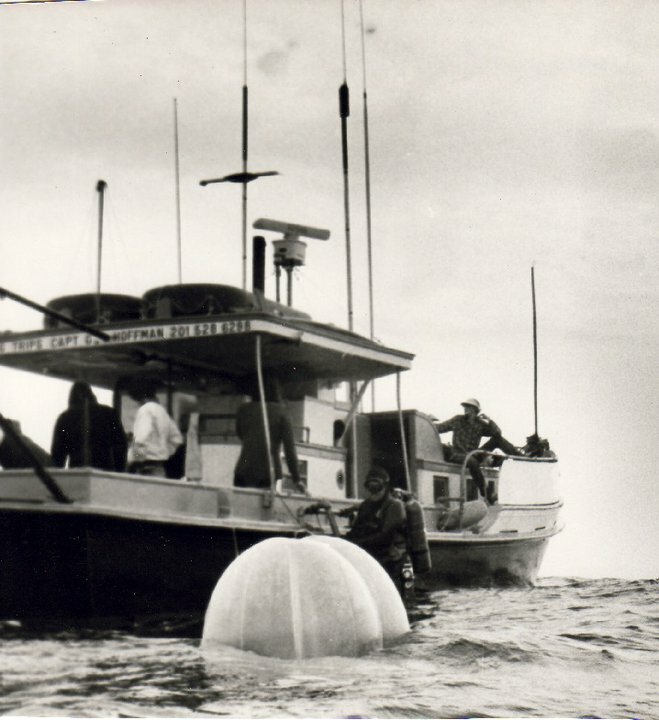 A master boat handler, Captain George promptly marks the wreck and calls for a buoy to drop on the site. His concentration is unbroken by the crash of falling dive equipment, as we circle in our wake. Like a well rehearsed marching band, the mates move lines as Captain George orchestrates setting a snare. The grapnel plummets and within minutes the lines are secured and the engine is shut down. Finally, he signals to his mates. Without hesitation they dash over the side and descend to tie in the hook. There is a slight pause as we wait. Now, securely tied in, few hesitate to follow in the quest for lobster. Anxiously, divers have been sitting back to back on the plywood box, while others hang over the rails and the rest have been set to leap off the bow. When the word is given the boat steadily empties. The Stolt is a massive wreck. I could easily swim through the corridors and rooms uninhibited. I'm amazed at the humongous rocker arm of the engine and the wide stairwell that drops to the muffler room. I swim tenaciously though the top corridor dropping past the baths and wind out through the skylight to the debris field on the sandy bottom. I grab a couple lobsters and a few scallops and ascend. After three quarters of an hour divers are ascending with mesh bags bulging with lobster and scallops. George suits up after his mate Bill Hoodiman boards the boat. Bill has a couple ten pound plus lobsters. As Hoodiman empties his bag, George quietly proclaims. "He’s one of the best and always will be. 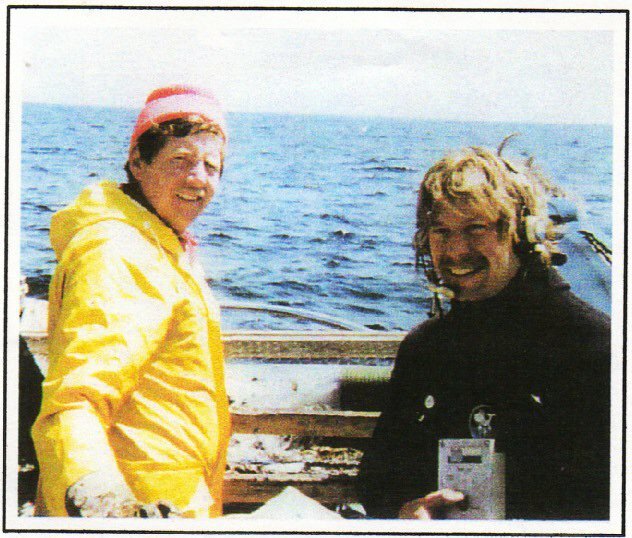 Hoodiman has caught more lobsters by accident then most people will ever catch in their lifetime on purpose." As he suits up George announces. "I can dive anywhere in the world with just a bug bag full of gear." I am amazed at the simplicity of his equipment. It is functional, low tech and well used. Although, I wonder why he needs the giant wooden box on the back deck to store it in and noticeably all the cubby holes filled through out the boat with tools and lift bags marked G.H. He feverishly dons his tanks and disappears over the railing. After Captain George splashes, we brag a little and joke. 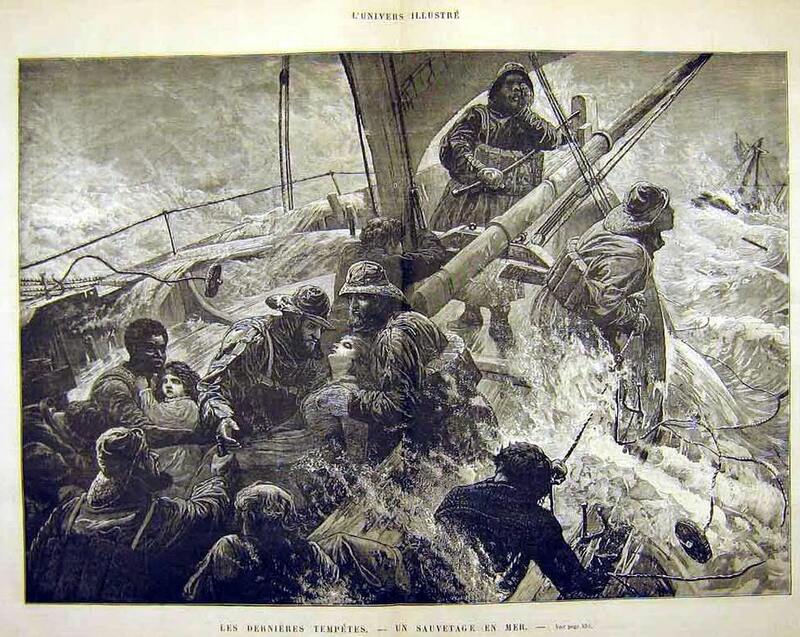 This continues as each diver surfaces, until all are back onboard. When George finally climbs the ladder, his bag is full of big lobsters. We stand silent with jaws hung open. He too boasts that we must have overlooked the easy ones. "Someday I will take you to the land of the big lobster and show you all how to catch them." He laughs. George knows how to put us in our place. ﻿﻿﻿ Today I still run trips to the Stolt Dagali. 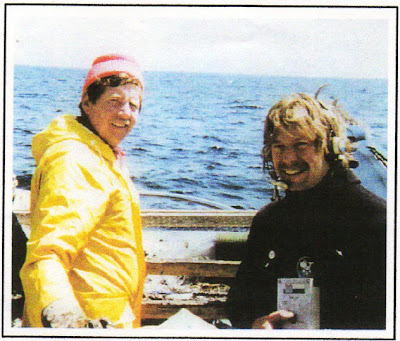 George sold his second boat to Captain Al Pyatak. Captain Al carries on the Sea Lion legacy with pride. A lot of good times are still had getting there and back. That first trip has a special memory for me. Nothing too exciting happened, but Captain George made you feel like there was no better place to be. In January 1997, Captain George Hoffman passed away. 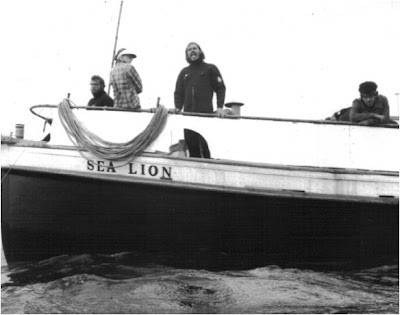 His family and close friends spread his ashes over the S.S. Mohawk, one of his favorite wrecks. Whenever I dive it today, I often think back of the fun times George shared with us. There were many adventures and many laughs. George was a good time. 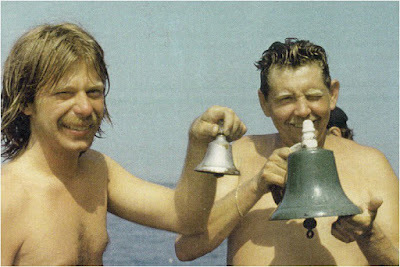 His contributions to wreck diving were many including the decompression reel and redundant air (pony bottle system). 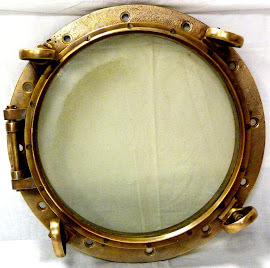 His wreck discoveries range from Montauk, New York to Hatteras, North Carolina, including the submarine Bass to the German sub U- 85. He dotted the charts discovering and diving hundreds of other wrecks. 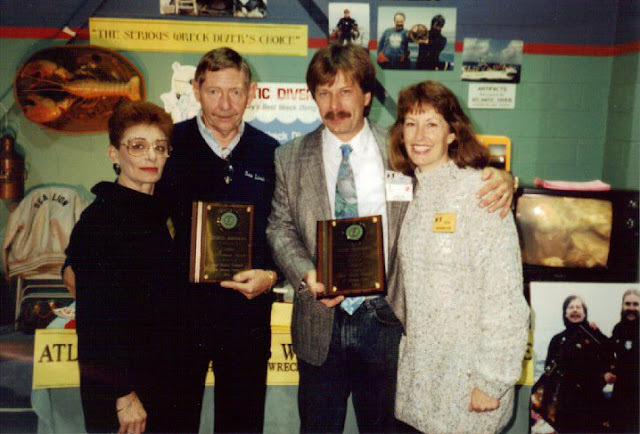 George’s passion for wreck diving was contagious. George would often say. "Diving is just a good time shared on the water with friends." 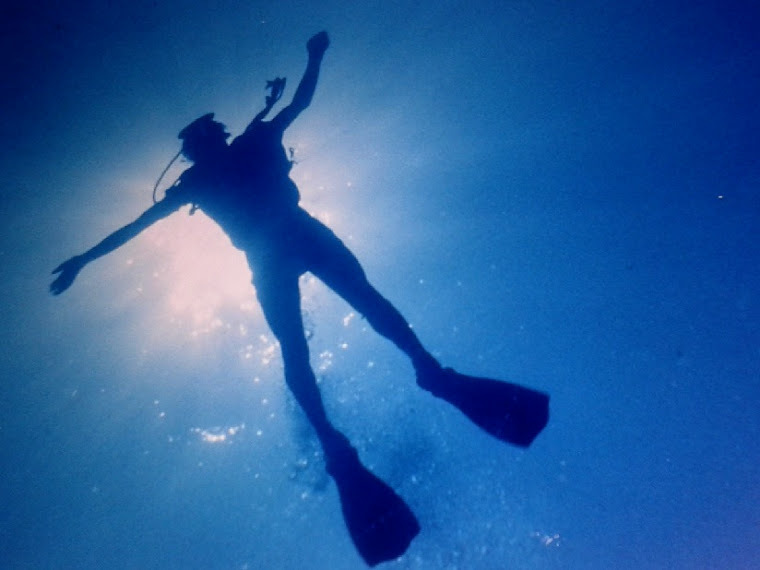 Perhaps that was his greatest gift, Making hundreds of wreck divers feel like they were his best friends.